Who is Actress Hyun Seung-min? Let’s Learn More! Hyun Seung-min is a talented young actress from South Korea. She debuted as an actress in 2012. She is a former figure skater who started her acting career in the television drama May Queen. Hyun Seung-Min’s name is not so familiar public ears. However, she proved that she made it into Best Young Actress nominations in 2012 and 2013 at the MBC Drama Awards and KBS Drama Awards. Let’s look at the full profile of Hyun Seung-Min! Daughter is the debut film of Hyun Seung-Min. She plays San-Yi as a child played by Ku Hye-Sun. The film was written and directed by Ku Hye-Sun himself. The film was released on November 6, 2014 with a duration of 84 minutes. This film tells the story of a daughter, played by Ku Hye-Sun, who grew up in a difficult environment with her violent and puritanical mother, played by Shim Hye-Jin. Because of this, she has broken off all ties to her mother. The daughter then receives a phone call that her mother is now in the hospital. The Tiger is the second film starring Hyun Seung-Min. The film was written and directed by Park Hoon-Jung, and was released on December 16, 2015 with a duration of 139 minutes. 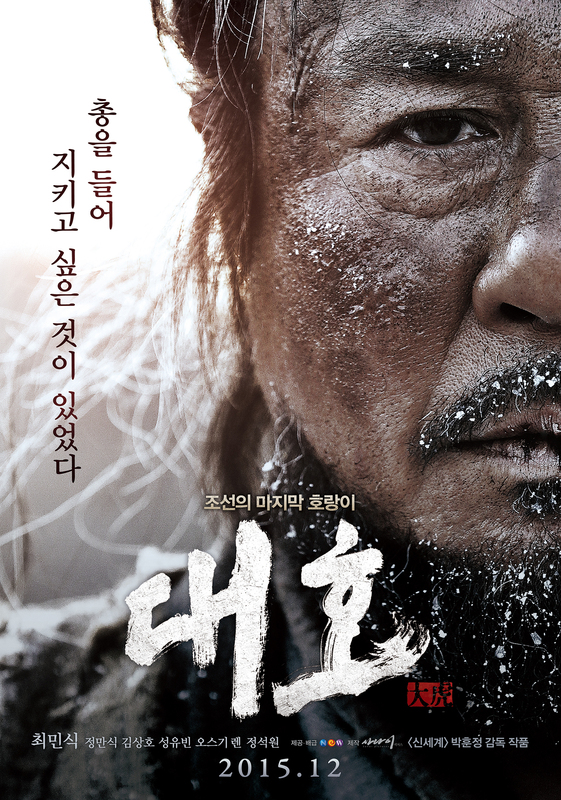 This film tells the story of the last tiger of Joseon, and the greatest hunter Chun Man-Duk, played by Choi Min-Sik, during that time. Hyun Seung-Min plays the daughter of Chil-Goo, played by Kim Sang-Ho. 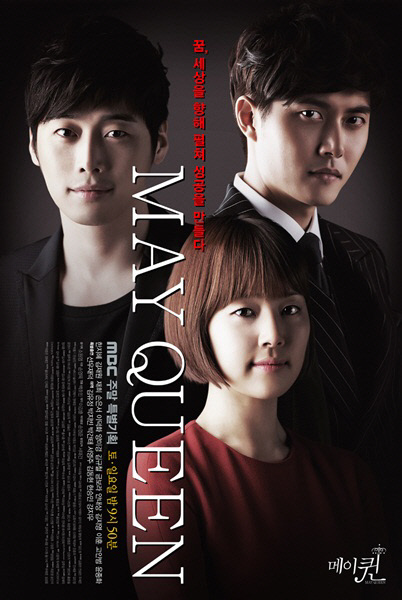 May Queen is Hyun Seung-Min’s first drama. The drama was written and directed by Son Young-Mok and Baek Ho-Min and aired on MBC with a total of 38 episodes. Seung-Min plays Jang In-Hwa. This drama tells the story of Hae-Joo’s father, an oil scholar, who is betrayed and killed by Do-Hyun, played by Lee Deok-Hwa. Do-Hyun, who loves Hae-Joo’s mother Geum-Hee, played by Yang Mi-Kyung, then orders Gi-Chool, played by Kim Kyu-Cheol to kill 2-year-old Hae-Joo, but Gi-Chool can’t go through with it. Gi-Chool takes the 2-year-old Hae-Joo, and tells others that he is taking her to the beach. He makes it appear as though Hae-Joo drowned at the beach, but in actuality, he takes Hae-Joo to live with his old military acquaintance Hong-Chul, played by Ahn Nae-Sang. Unaware of all this, Hae-Joo’s mother marries Do-Hyun, who has two children from a previous marriage. Eleven years later, Hae-Joo, later played by Han Ji-Hye, and her family arrive in the city of Ulsan, running away from debtors. Hae-Joo takes care of the family, instead of her incompetent father and her mother who hates her. 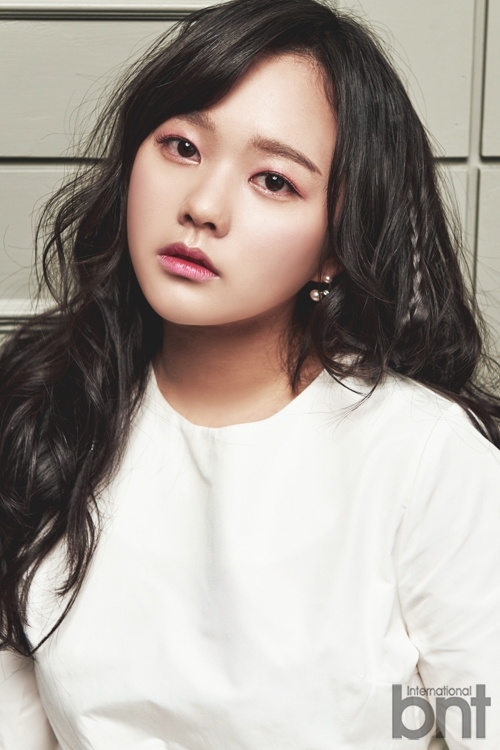 She is transferred to the same elementary school as Do-Hyun’s daughter In-Hwa, later played by Son Eun-Seo. On Hae-Joo’s first day at her new school, she has a physical struggle with In-Hwa. Due to their fight, In-Hwa’s mother, Geum-Hee is called in to the school and she sees Hae-Joo. In 2014, Hyun Seung-Min returns to dramas with The Spring of My Life along with Girl’s Generation member Sooyoung. The drama was written and directed by Park Ji-Sook and Lee Jae-Dong. 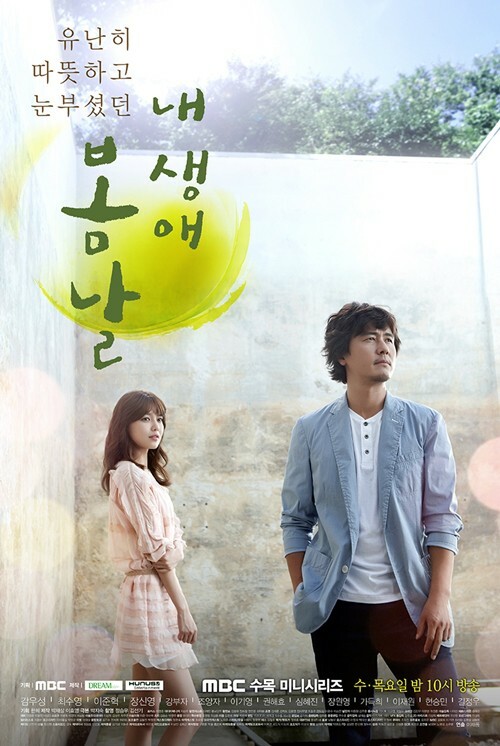 The drama aired on MBC, with a total of 16 episodes. The drama is about Lee Bom-Yi, played by Sooyoung, who undergoes a heart transplant operation. She then tries to live her life positively for the person who donated their heart to her. Kang Dong-Ha, played by Kam Woo-Sung, raises cattle. Since he lost his wife in an accident, he has raised his two children by himself. One day, Lee Bom-Yi happens to meet Kang Dong-Ha. His former wife donated her heart to Lee Bom-Yi. In this drama, Seung-Min plays the role of Kang Poo-Reum. 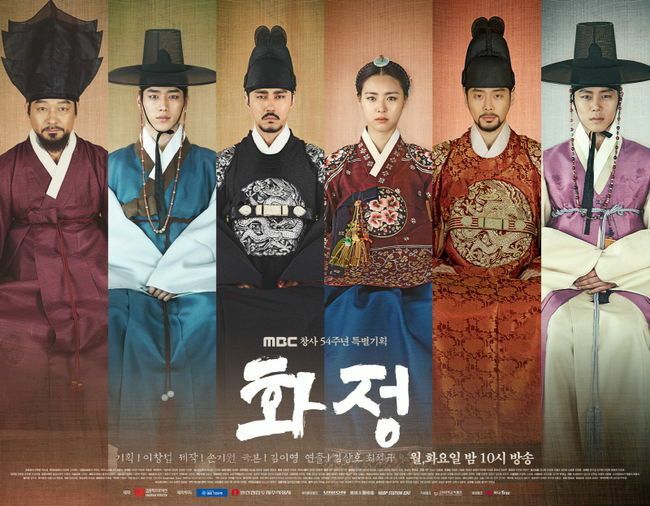 Hwajung is a drama written and directed by Kim Yi-Young and Kim Sang-Ho, released by MBC with a total of 50 episodes. The drama is in the Korean royal genre, Hyun Seung-Min plays Eun-Sul. The drama tells the story of the rise and fall of Princess Jeongmyeong. Princess Jeongmyeong was born to King Seongjo of the Joseon Dynasty period. After her younger brother is killed by older stepbrother, Prince Gwanghae, she falls from her position as a princess.